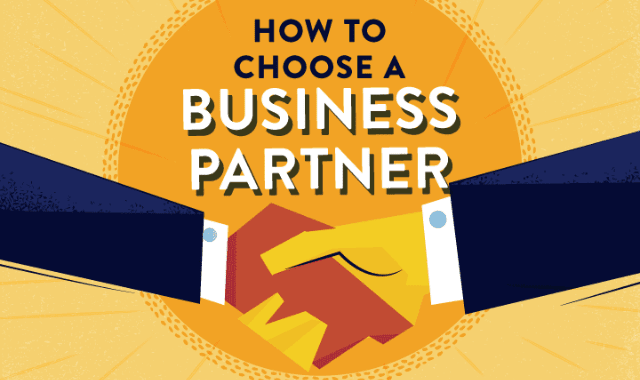 How To Choose a Business Partner #Infographic ~ Visualistan '+g+"
Choosing someone to be a business partner can seem like a daunting task. Do you go for that friend you’ve known since high school or a family member? How about that ex-colleague, or maybe even a complete stranger? With so much to consider it’s clear to see why 80% of business partnerships fail. Have a look!